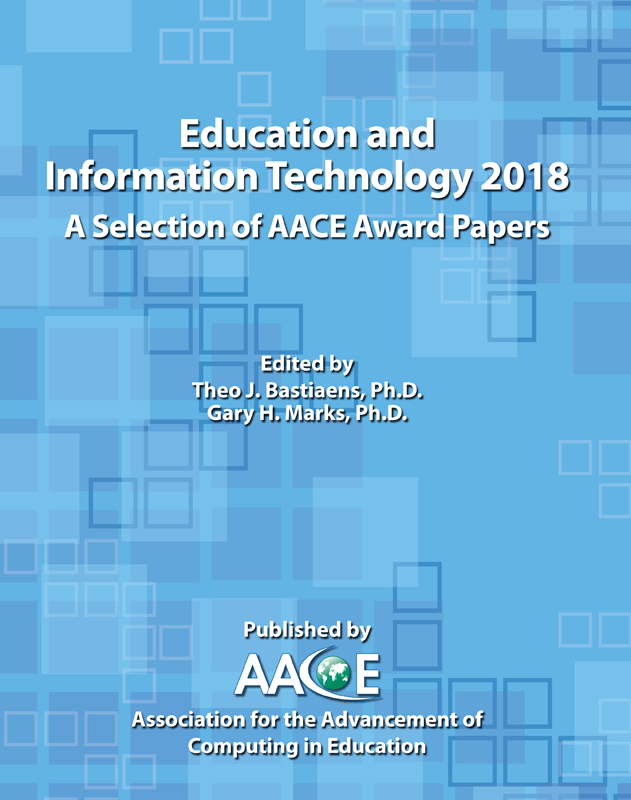 Education and Information Technology Annual 2018: A Selection of AACE Award Papers . Published April 2018 . Publisher: Association for the Advancement of Computing in Education (AACE). We are proud to present to you this selection of 20 award-winning papers from AACE’s conferences. This year's selection includes papers from the annual conference of the Society for Information Technology & Teacher Education (SITE) in Austin, Texas, the World Conference on Educational Media & Technology (EdMedia) in Washington D.C., the World Conference on E-Learning (E-Learn) in Vancouver, Canada. The decision to nominate a conference paper for an award was made by peer reviewers. All authors were honored during the conference and received a certificate for outstanding research and contribution to the conference. The award papers are grouped in seven parts, providing a timely overview and record of topics that are of primary interest in educational technology this year. We hope that the reader enjoys this selection as much as we enjoyed working with these cutting-edge scholars. It is the seventh year that we publish this edition. Bastiaens, T.J. & Marks, G. (2018). Education and Information Technology Annual 2018: A Selection of AACE Award Papers . 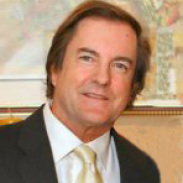 Association for the Advancement of Computing in Education (AACE). Retrieved April 25, 2019 from https://www.learntechlib.org/primary/p/182952/.